When thinking about hiring someone for a job installing new windows at your home, you must consider their professional background. You would not hire just anyone to build your home and the same should go for someone that is putting windows in your home. 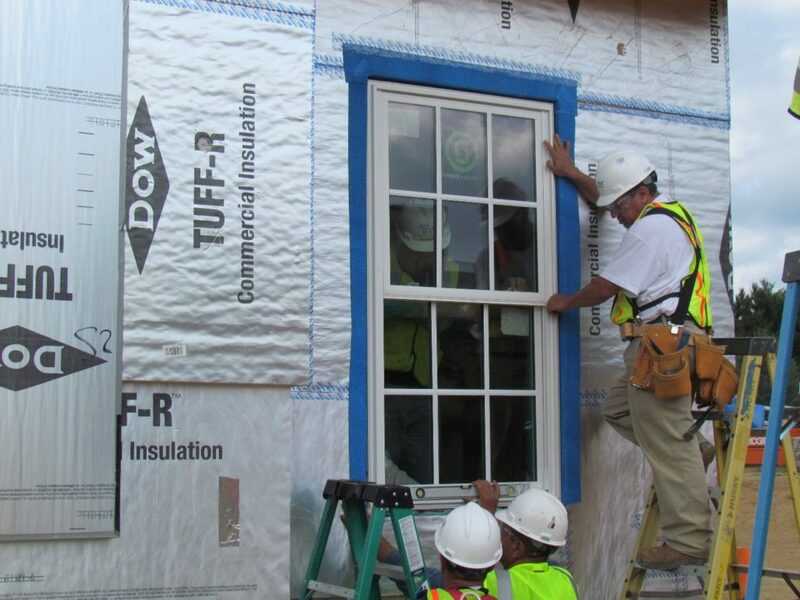 Without the proper professional to do the job, the windows will not provide the essential functions needed. Ask for license and insurance first and foremost. You need to make sure that you can verify both things since you want to work with a professional and not someone that claims they’re a professional. Never, ever hire someone that comes to your door and offers to do jobs, such as window replacement around your home. This is never a good idea and it should never be accepted. Always check with the references that the company gives you. You never know what others are going to say about them and the same goes for checking their feedback online. Make sure to ask around to find others that might be able to recommend the best window company to work with, since you want someone that can be trusted to do the right job inside your home. Speak with the window contractor a couple of times before hiring them on. You want to make sure you feel comfortable working with them and that they listen to your wants and needs when it comes to the work that you need to have done. It is always important to speak with the right professional for the job. Even if it takes a bit longer, have the right professional is going to go a long way at having better windows throughout the home overall. Contractors Today can provide you with more information on those window contractors currently working in your area. Fill out our form below or give us a call and we can help you get in contact with them today.